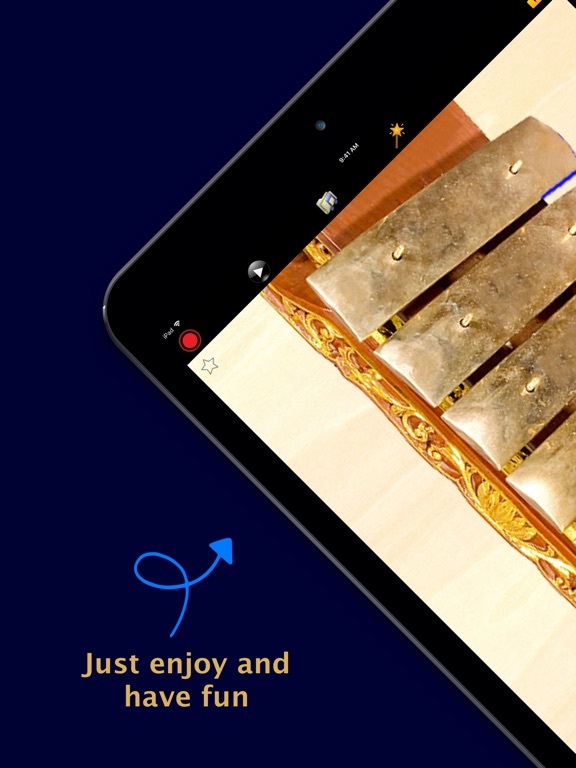 The Saron is a musical instrument of Indonesia, which is used in the Gamelan. 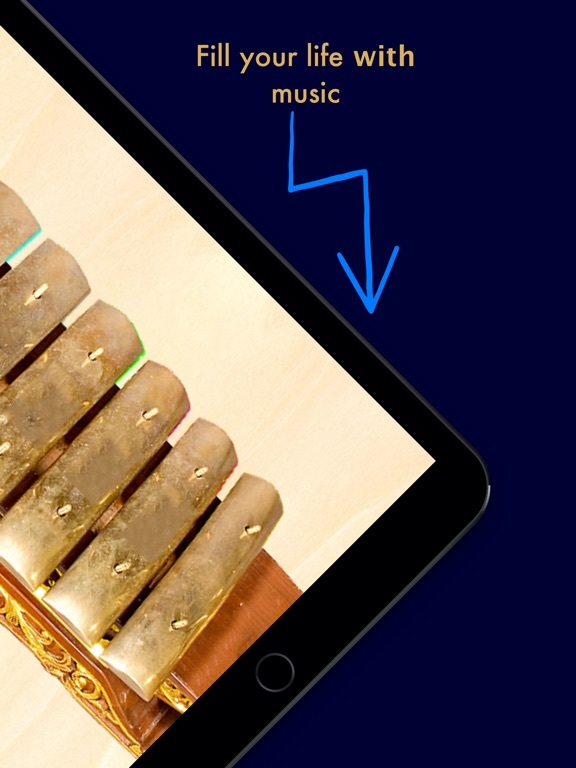 It has 7 bronze bars placed on top of a resonating frame. 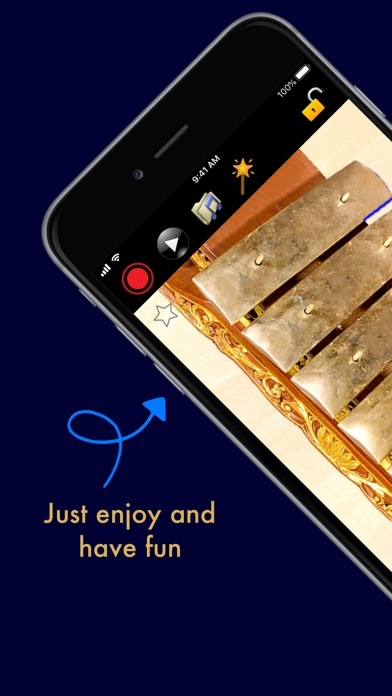 In this app you will experience real sound of every notes of it. with 2 different tuning system per type: Pelog and Slendro. 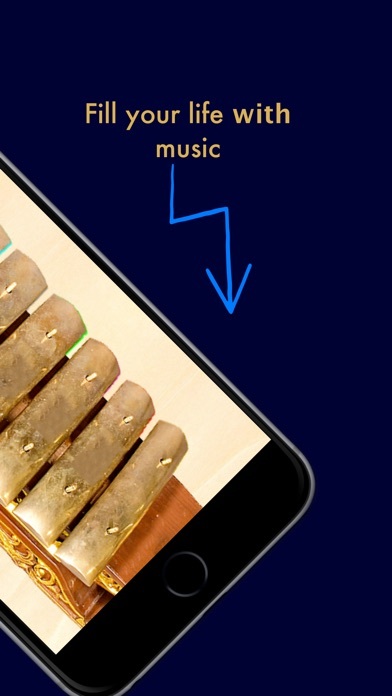 We will update app monthly by fixing bug (if have any) and apply new features for it. So let us know about your experience and keep in touch with us.